List of pharmacies categorized by location. 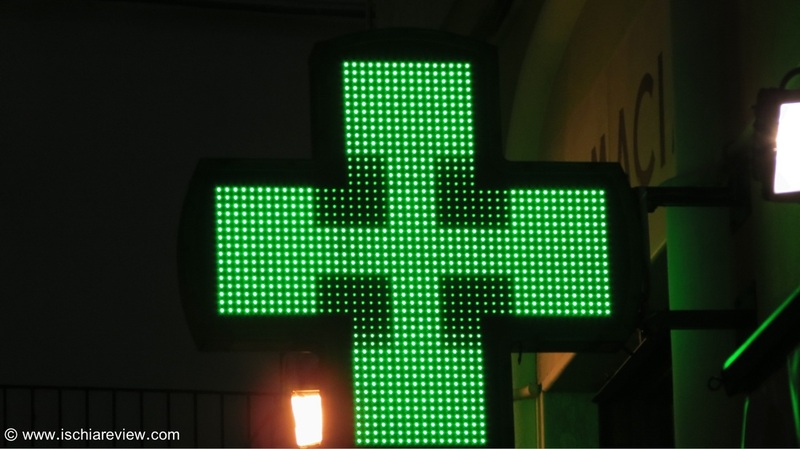 Most pharmacies open between 9am and 1pm and then again from 4pm until 8pm Monday to Saturday. Most pharmacies are closed on Sundays but there is always at least one open on the island.